For me, being and feeling part of a family is one of the most important things I can give my kids, so I love the idea of these great personalised cushions and pillows. 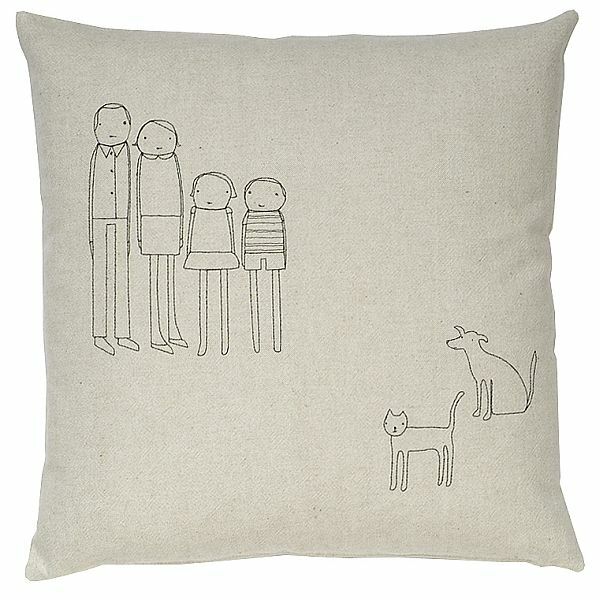 You can put Mummy, Daddy and children, even add the family pets, on these organic cotton cushions from Branch. Hand-made to order from a collection of thirty-eight characters, these will make extra special cuddly additions to bedrooms or playrooms. 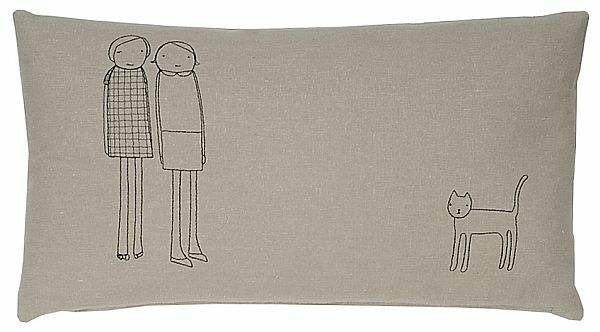 I just love the idea of choosing which family member goes where, what size you want and even what colour stitching to have on your own custom-made pillow. They remind me of the lovely personalised peg-dolls we’ve featured before. What a great, long-lasting gift for any family member. Prices start at US$134 plus shipping, available from Branch.